As spring approaches each year, we anticipate the warmer breezes wafting into open windows and the wonderful sights of spring green leaves and flowers appearing from the once frozen winter ground. 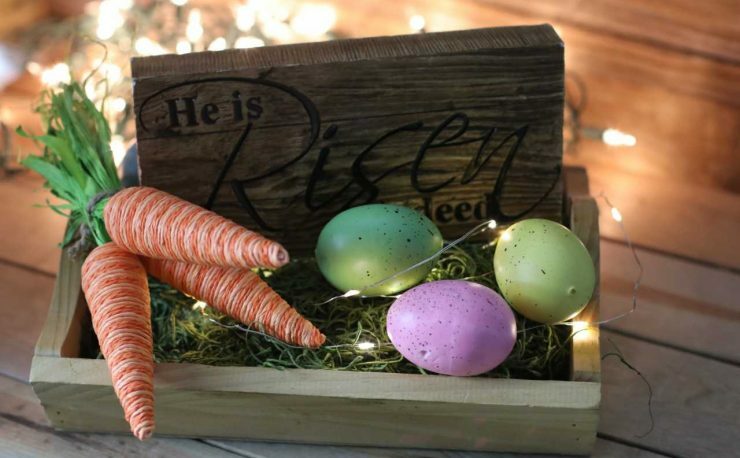 The celebration of Easter seems to be the turning point for many of us when we think of spring finally arriving and gracing us with a much-needed respite from the cold, harsh winter months. 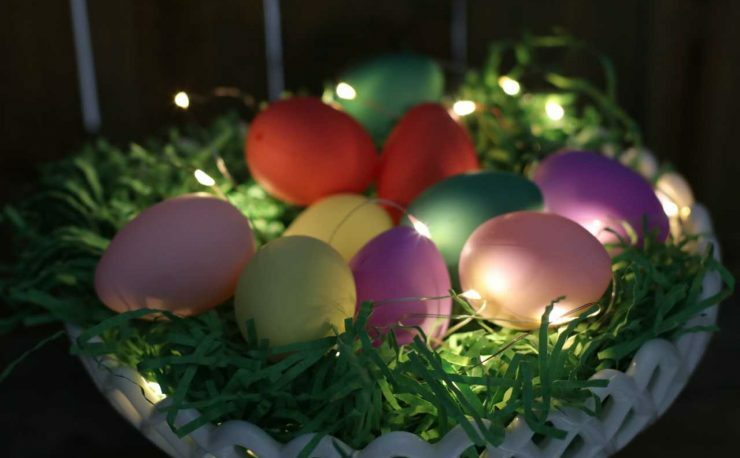 Decorating for Easter with lights can be a great way to welcome spring and to make ready your home for friends and family who will be visiting for this special holiday. It’s time to put away the deep tones and colors of winter and break out the bright and bold or soft and pretty colors that put us in the mind of gardening and walks in the park. Centerpieces are a beautiful part of any Easter brunch or dinner celebration. Centerpieces can be anything from a huge bouquet of flowers or more simplistic with Easter eggs and chocolates. 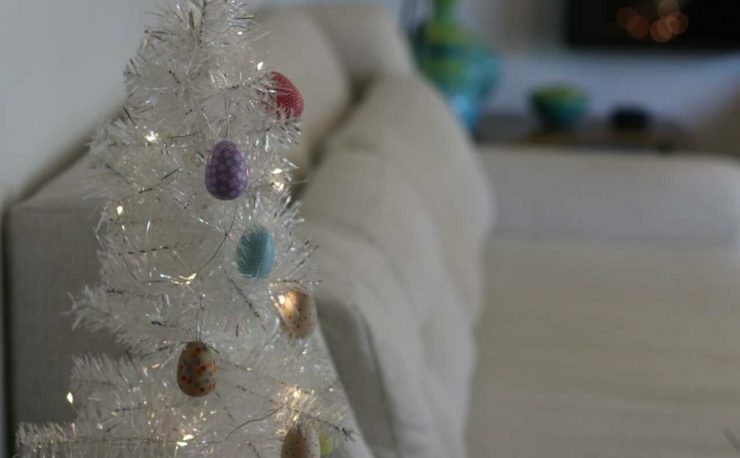 No matter how you’re decorating for Easter, be sure to include mini lights and battery operated lights into your decorating plan. An Easter buffet table isn’t complete without at least one centerpiece that draws the eye and invites you in to see more. 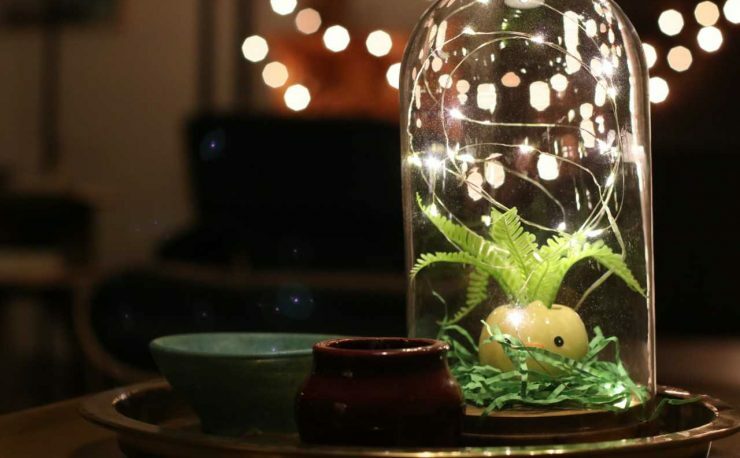 One idea for decorating for Easter with lights could be to fill an oversized glass or crystal vase with several white iris flowers. Elevate that vase (on something sturdy) under a linen tablecloth. Surround the vase with white string lights that are currently stored with Christmas lights and then use additional strands to line the back of the table and to swag in varying intervals on the front of the buffet table. 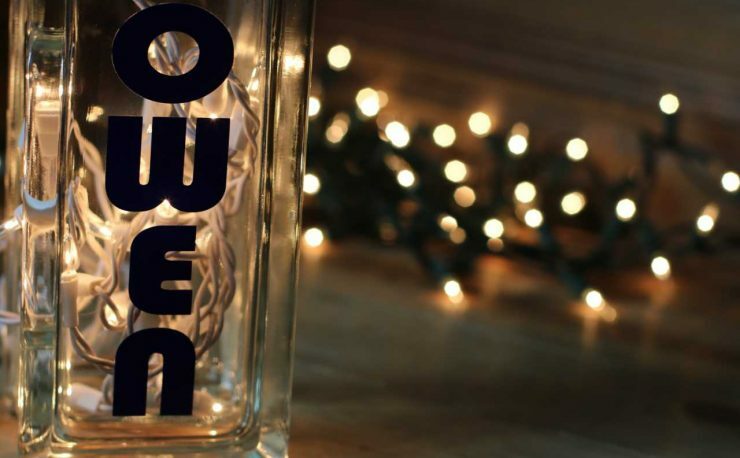 If the display is made with artificial flowers, it’s easy to add lights directly to the vase. Perhaps bright and bold colors are more your style? Consider incorporating a monochromatic theme into your dinner table. Place several glass bowls or wide-mouthed glass vases along the middle of the dinner table. Shorter is better in this case so your guests can see the people across the table during the meal. In the glass bowls, place pink flowers in water so they float. String pink mini lights along the middle of the table in between the glass bowls. This is a great look during the day or in the evening! Purple, orange or white flowers are also great color choices for Easter decorating. Don’t forget to add a few pillar candles that either match or coordinate with the flower colors. Who doesn’t think of baskets when we think of Easter? Fill a large basket with Spanish moss or bright green Easter grass. Place a set of our battery operated white lights inside the basket. 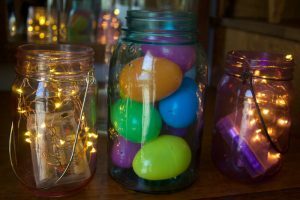 As you place brightly painted or colored Easter eggs into the basket, bring the lights up and around the eggs so it will create a sparkling display. This centerpiece can be used anywhere – in the foyer to welcome guests, in the guest powder room, or in the dining room on the main table. The children’s table would be adorable decorated with brightly colored fabric, Easter grass, yellow chicks, and Easter candy. 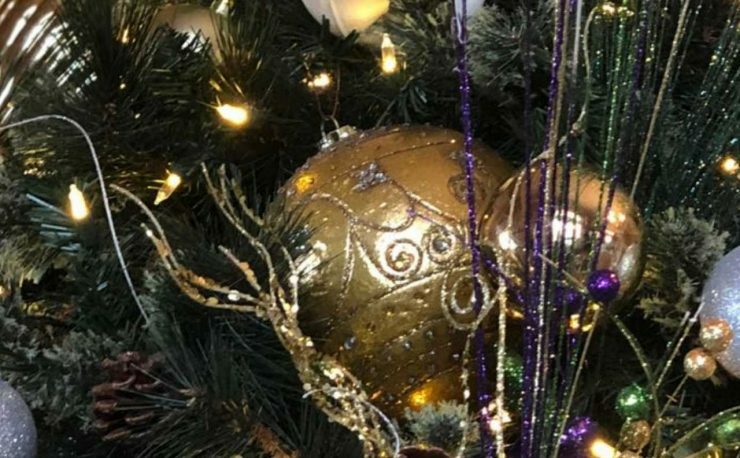 Decorate an artificial tree with fantastic opaque C7 light sets in pinks, blues, and greens and place that in the corner for an additional touch. Our opaque lights give you color in the daylight hours and both color and soft light in the evenings.